You won't believe what Rob Holladay can do with his balloons! It's amazing! 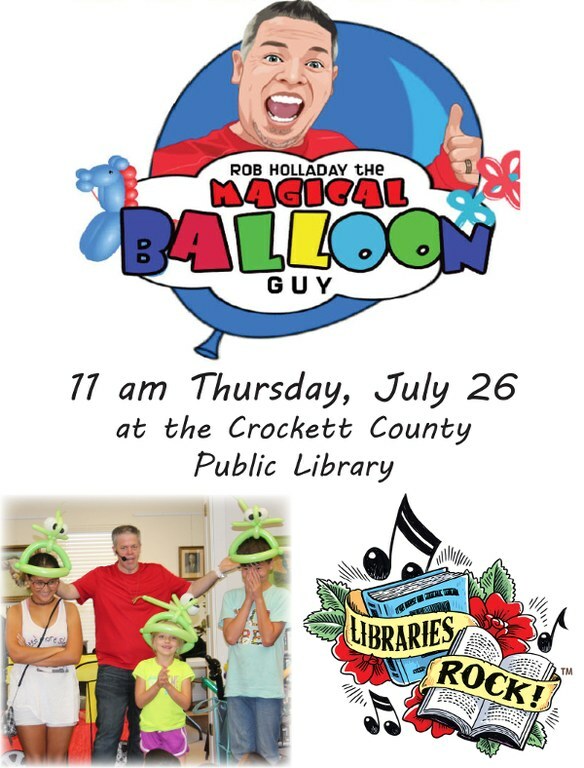 Be sure to make time to visit the library to see his fun and exciting show!